Zoo Studio was delighted to have been approached by RACQ to participate in their inaugural “RACQ Pet Search” which culminated in Leo, a one year old tabby cat, being named the winner of RACQ’s 2017 Pet Search. Part of the... Click here to Read More. 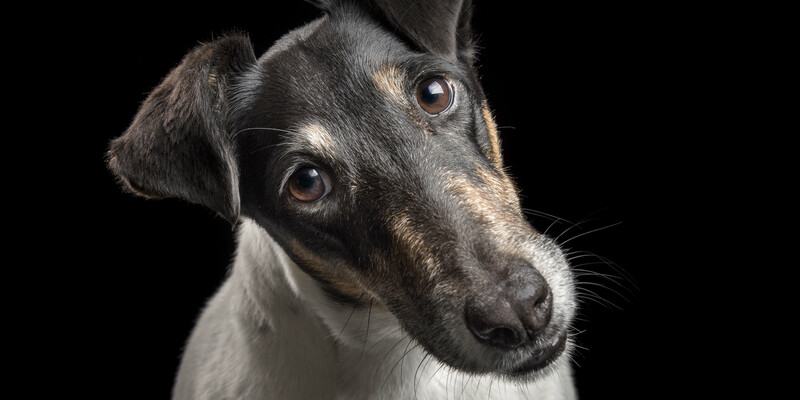 Rosie by name and rosy by nature, this little Fox Terrier gal loves people and that sweet face no doubt ensures that people love her right back. Rosie also LOVES chasing her ball (great leap Rosie! ), LOVES water in any... Click here to Read More. If the shoe fits, Nougat …… though apparently this sweet little girl doesn’t care so much if the shoe fits, it’s all about the inside lining. Yummo! 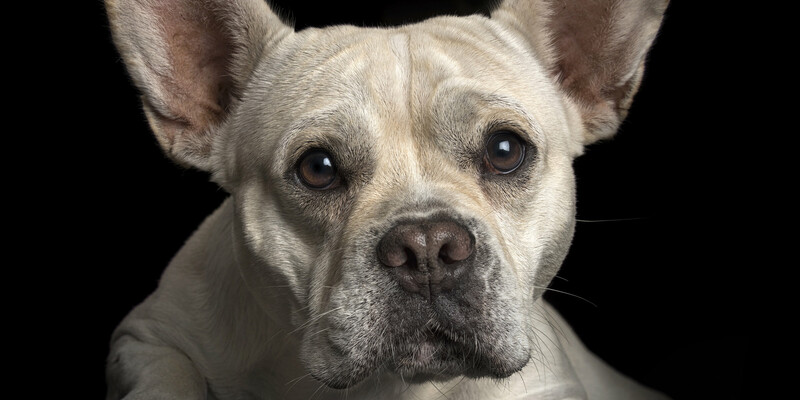 Nougat (pronounced “nugget” due to her Scottish connection) is a French Bulldog Staffy... Click here to Read More. Well, G’day! My name is Branson and I’m very pleased to make your acquaintance! What a super handshake ….. oops, pawshake ….. Branson! 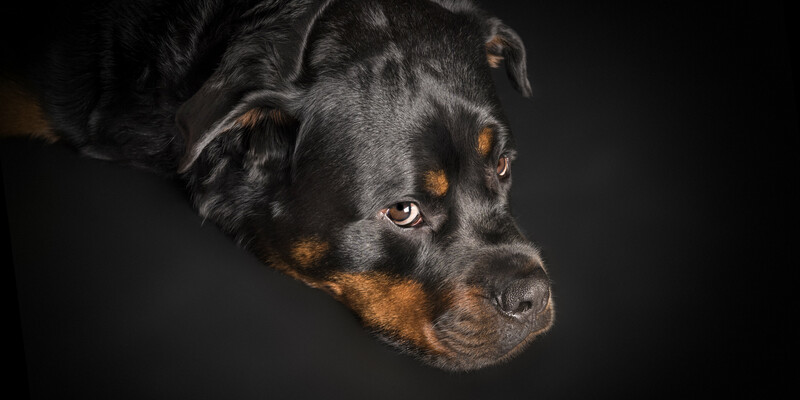 This gorgeous Rottweiler is really “a big softie” according to his human mama, but he is also... Click here to Read More. 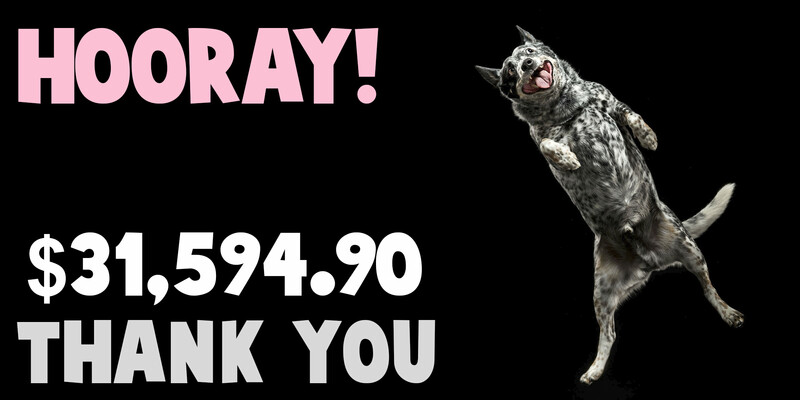 Amazing Gracie, how sweet thou art! And what a fur flyin’ ears-a-flappin’ joyous leap that just makes you smile right back in return. 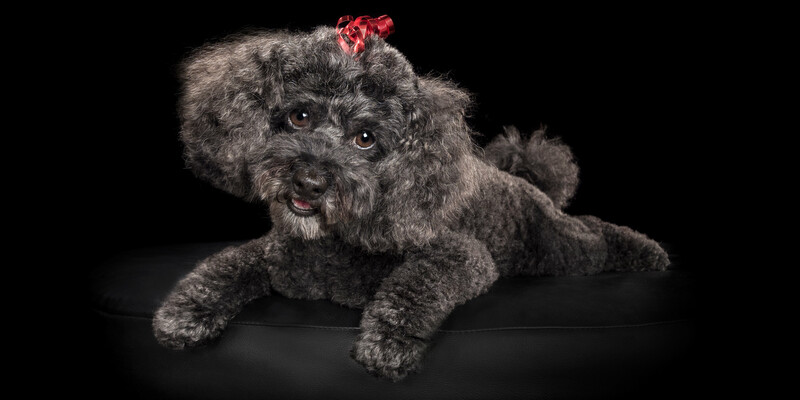 Dressed to impress, Gracie is a Toy Poodle Bichon Frise cross who loves to play … and... Click here to Read More. 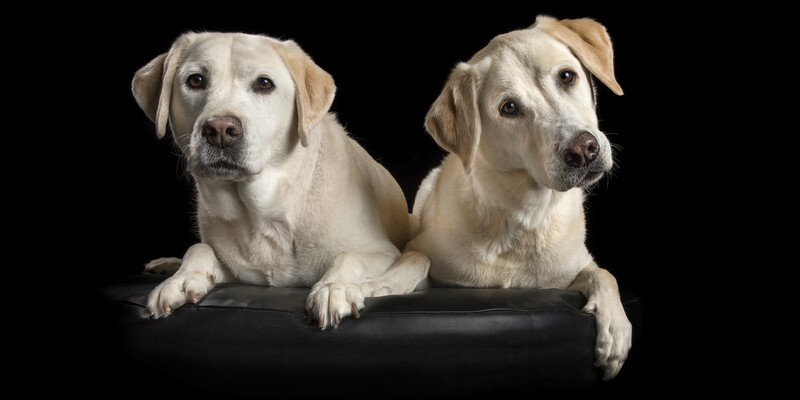 Guess which Laid Back Labrador just loves belly rubs! You got it … Beautiful Bella who “assumes the position” whenever she can. Bella is also a bit of a movie buff and loves watching movies with her human parents. And... Click here to Read More. Look! What’s that up in the sky? Yay! It’s Santa Paws. Let’s dance – woo hoo! 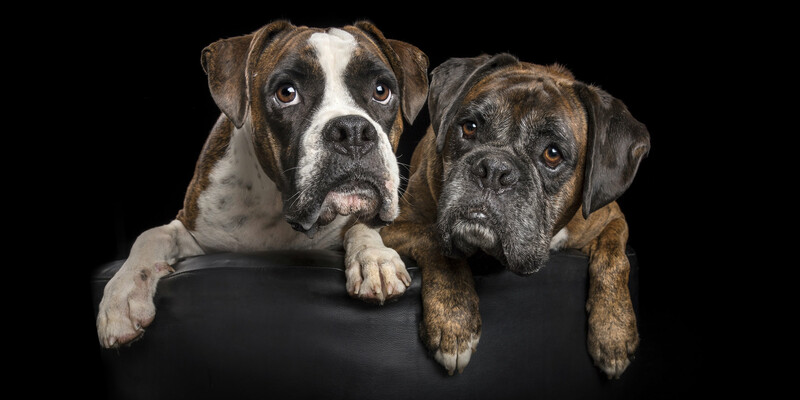 Cujo and Nero, Boxer fur-bros, look like they can’t wait for their goodies to arrive ….. maybe even a new tug rope to play... Click here to Read More. 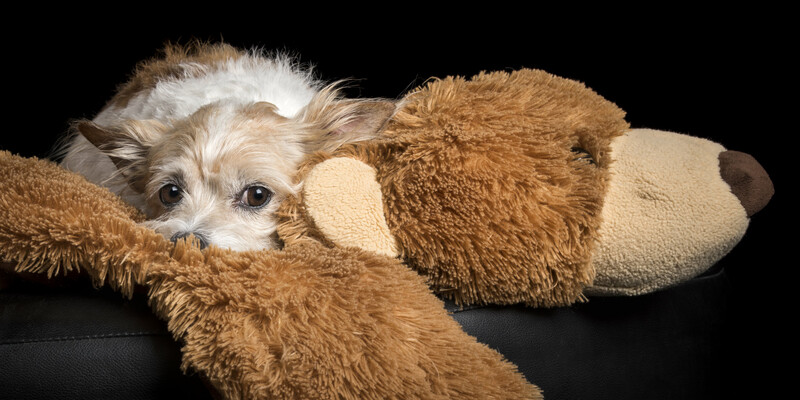 Delightful Dexter looks very content in the company of his fur-siblings, Alvarez (Tortoiseshell) and Berlioz (Black Domestic) ….. oh, and his huge bear toy too. Dexter is a Terrier Chihuahua cross whose human family say is the biggest sook, but... Click here to Read More.